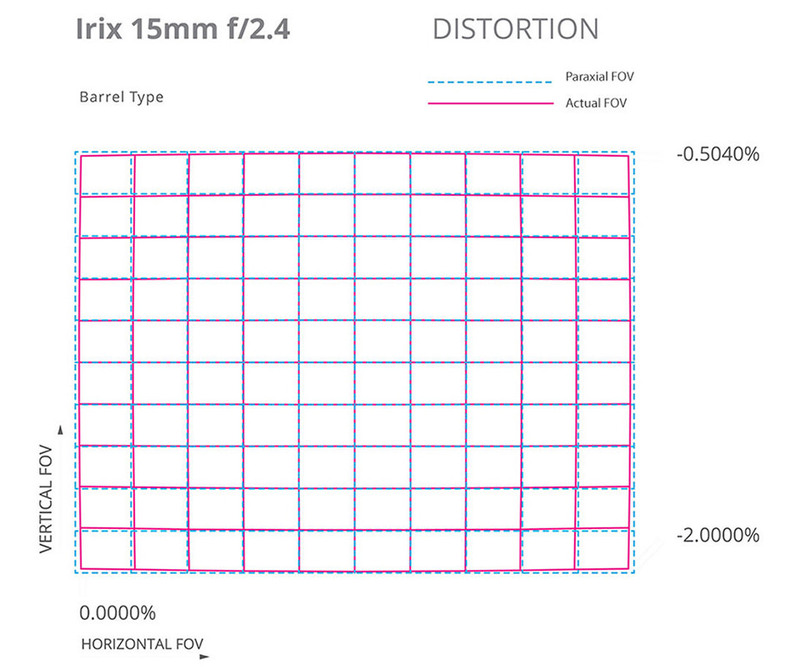 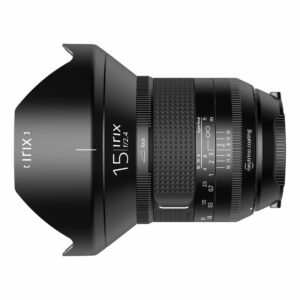 Lens Description: Offering a wide-angle perspective, and characterized by its premium exterior build, the 15mm f/2.4 Blackstone Lens from Irix is a sophisticated prime lens designed for Nikon F-mount cameras. 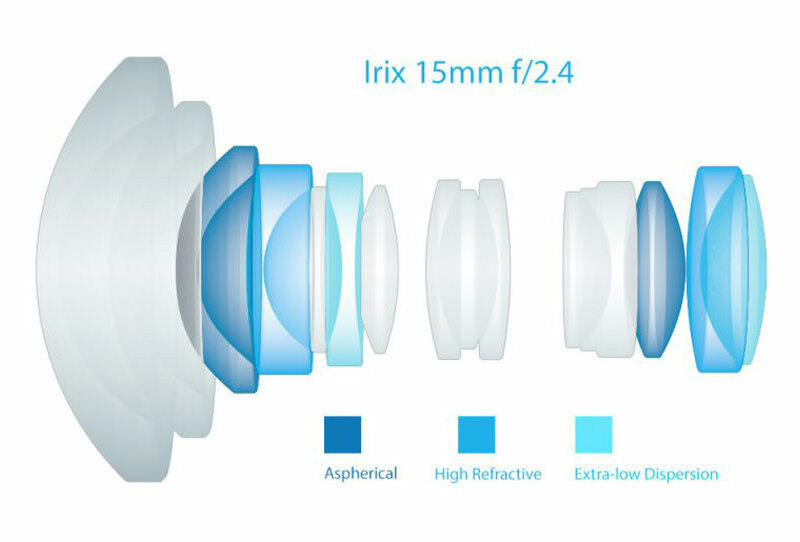 Benefitting the broad field of view is an advanced optical design that features aspherical, low-dispersion, and high-refractive index glass elements to control various aberrations and distortions, as well as maintain accurate and consistent color. 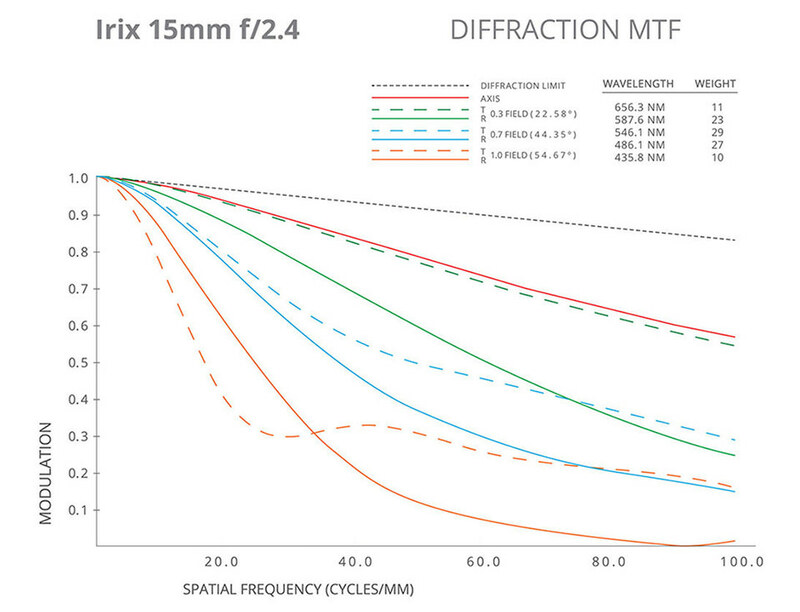 A Neutrino coating is also utilized to control lens flare and ghosting and achieve a high degree of contrast and color fidelity when working in strong lighting conditions.